The Aston Martin Lagonda Limited has a long history filled with numerous difficulties. However, over the time, all efforts proved to be worth it and now the company exists as one of the world’s top automobile manufacturers. The Aston Martin history began with the efforts of Lionel Martin and Robert Bamford, who founded the ‘Bamford and Martin Limited Company’ in 1913. Let’s talk more about the Aston Martin logo, the company’s history, interesting news in their journey and the list of latest car models. The name “Aston” being derived from the Aston Hills and “Martin” from one of the founding fathers of the company, Lionel Martin. 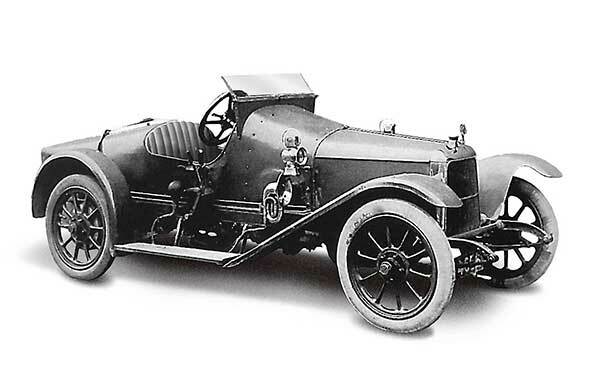 After deciding the name of the car, the company decided to begin mass production but due to World War I, they could not. After the war, both Martin and Robert decided to re-establish the company and rejuvenate their car designs. However, in 1920 due to some unknown reasons, Bamford left the company. Therefore, Martin had to acquire funding from different sources. By 1922, the company was doing well and even participated in the French Grand Prix, breaking records in endurance and speed. Unfortunately, the success didn’t last long and the company went bankrupt in 1924. The same year, Lady Charnwood, along with Bill Renwick and Augustus Bertelli, bought the company and renamed it to Aston Martin Motors, only to see failure again in 1925. A year later, the factory closed and this forced Martin to leave the business as well. Nevertheless, August and Bert did not give up on the company and decided to start building the reputation of Aston Martin once again. The 30s was not exactly a successful decade for Aston Martin and even under Augustus and Bill’s leadership soon faced financial difficulties. Therefore, L. Pideaux Brune took over the company, who then passed it on the Arthur Sutherland. It was during this time, the company decided to start mass-producing road Aston Martin cars. However, due to World War II, the company halted work and then again had to suffer financial difficulties. In 1947, David Brown (Post-War savior) took over the company and introduced numerous cars to get the company back on its feet. In 1950, the Aston Martin announced its DB series and by 1958 released the famous DB Mark II, DB2/4 Mark II, and DB2/4 cars. 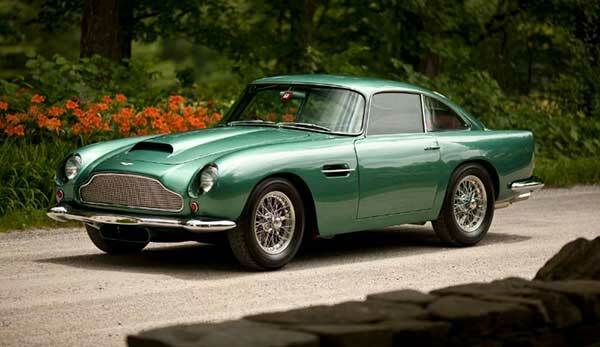 All of the 50s models helped Aston Martin establish a strong reputation in Britain. Therefore, the company soon made a strong comeback. In 1963, Aston Martin introduced the famous DB5 and stayed true to its grand touring style throughout the 60s with the DBS and DB6 vehicles. Tadek Marek designed most of the engines built from 1954 to 1965. Throughout its life, Aston Martin has often faced numerous financial difficulties. In addition, even in the 70s, the company did not get the chance to re-establish itself successfully. By 1972, David Brown sold Aston Martin to Company Developments. Three years later, it was sold again to another company, following a $1.05 million debt. This time, the company used a successful turn-around strategy, which led to the recruitment of over 360 new employees who led the company to success once again. In 1977, the new owners pushed the company into finally letting go of the ‘grand tourer’ style and modernize its line. Therefore, the company soon introduced the convertible Volante in 1978 and V8 Vantage in 1977. In the 80s, Aston Martin decided to purchase the popular company MG, and had plans to manufacture a new vehicle with innovative features and designs to introduce an upgraded version of the famous MGB. However, this decision never moved forward, as the company suffered badly due to the economic crisis of the 80s, and once again had drowned into failure. By the end of the 80s Pace Petroleum and Victor Gauntlett acquired Aston Martin and Ford managed to purchase 75% of the company’s shares. 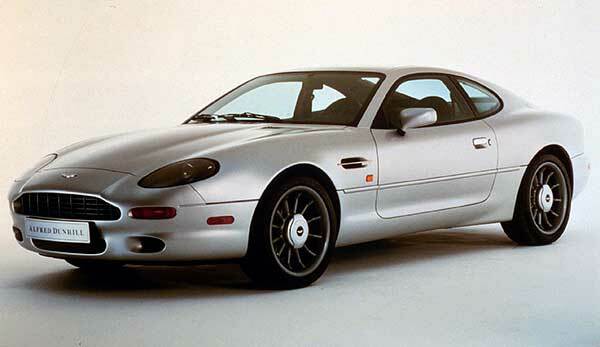 In the 90s, Virage went into production and three years later the Ford Motor Company took complete hold of the company, purchasing 100% shares. This era for the Aston Martin was the most successful of all. 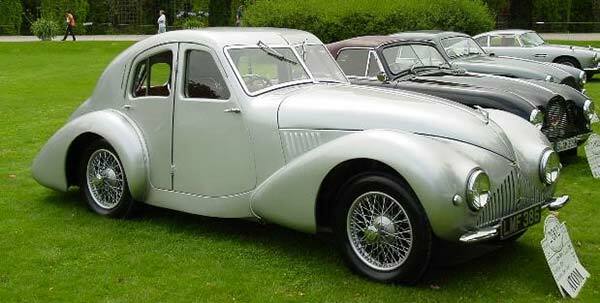 In fact, Aston Martin introduced numerous famous models during Ford’s time. Some of the best vehicles include the DB7 Volante, the V8 Vantage Le Mans, DB7 Vantage, V12 Vantage, limited edition DB7 Zagato, DB9, V12 Vanquish S, and DB9 Volante. By 2005, Aston Martin even returned to racing. Now, Aston Martin is owned by 6 different organizations that have brought shares in the company. Regardless, the days of financial difficulty for the company are gone and now the revenue of Aston Martin has exceeded £474.3 million. Not to mention, the company has more than 1250 employees worldwide. Additionally, the company has created two subsidiaries, namely Aston Martin Racing and Lagonda. Aston Martin has been in existence for over 102 years and is now of the world’s most popular car manufacturers. 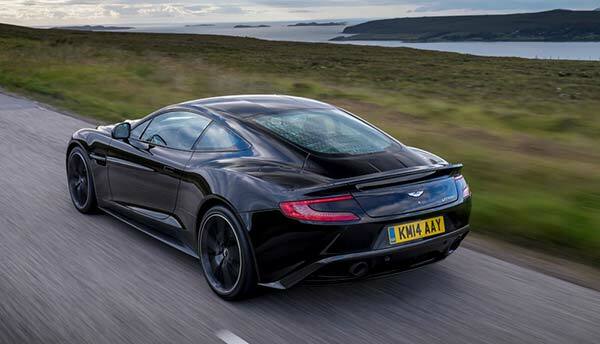 Additionally, after being shifted to different countries, Aston Martin is now finally back to building vehicles in Britain. Not to mention, Aston Martin has its own owner’s club and there is even a £1 million-pound vehicle created by the company. Although the beginning of the timeline for the history of Aston Martin was a bit unstable, but they managed to establish themselves. Even after facing financial crisis year after year, Aston Martin now stands as one of the best luxury and high performance car manufacturers in the world. If you enjoyed this post, you might want to check out more car logos for other automakers worldwide and learn about their history too.